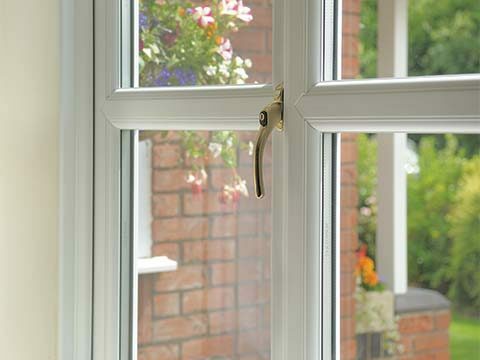 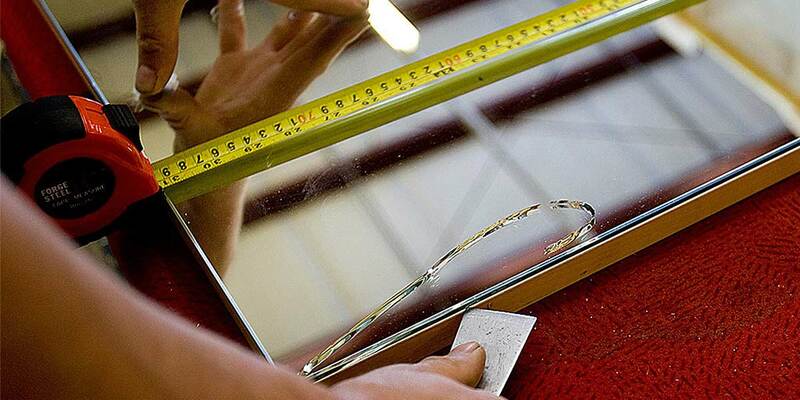 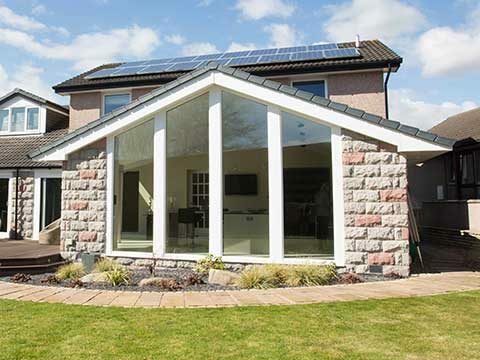 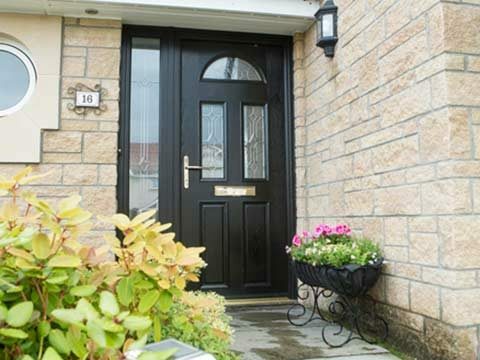 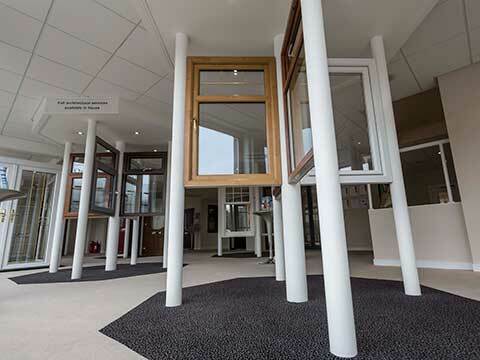 Bon Accord’s full glass and glazing service has been at the heart of our business since its creation in 1974. 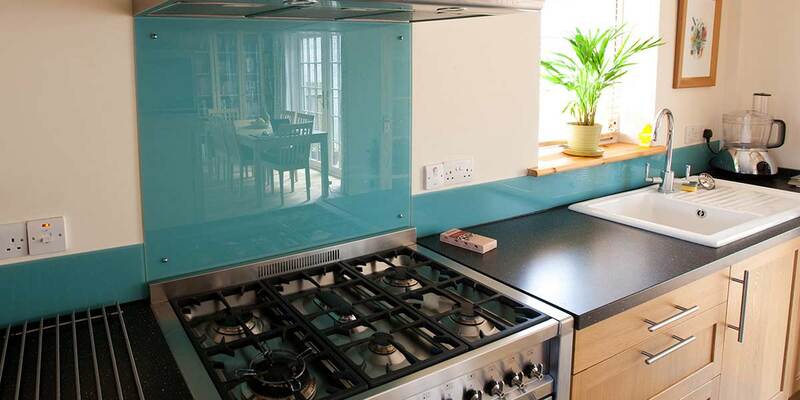 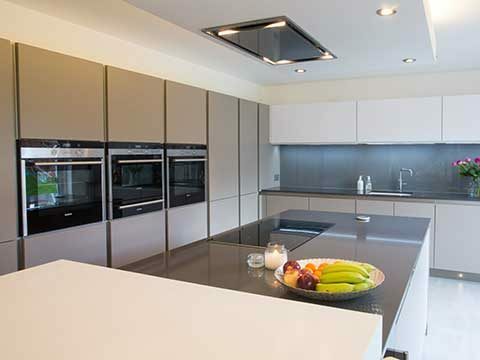 Offering Kitchen and bathroom splashbacks - made to measure in any RAL colour, mirrors with polished or bevelled edges to simply replacing broken or cracked glass. 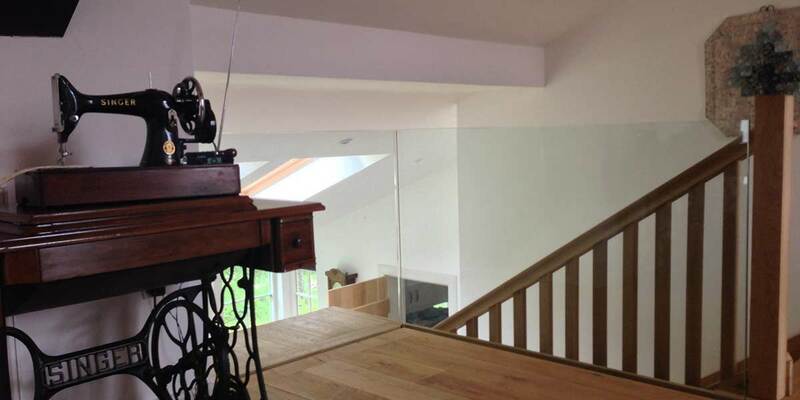 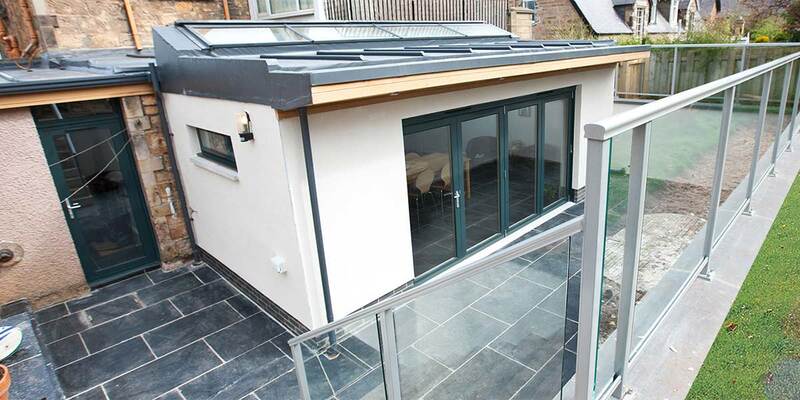 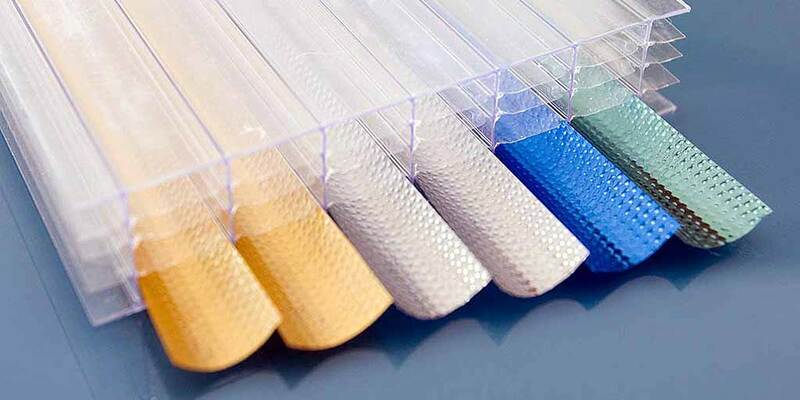 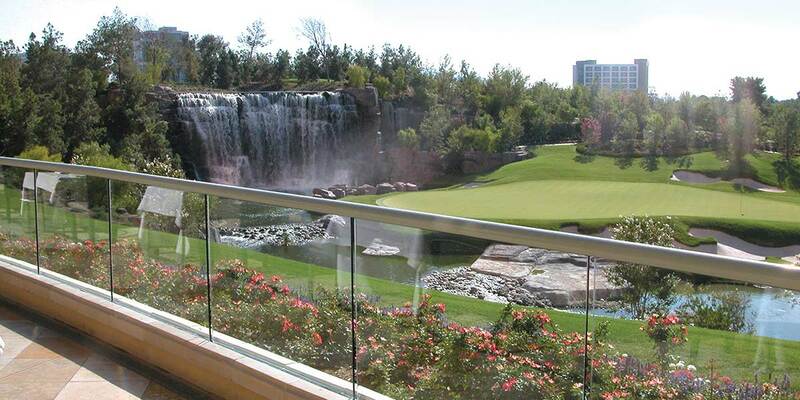 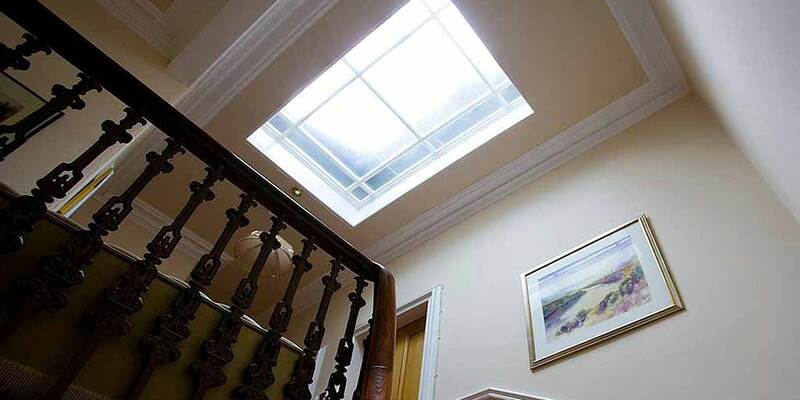 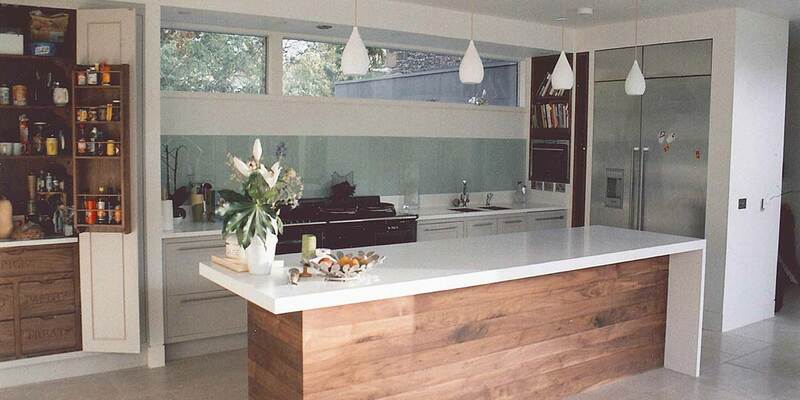 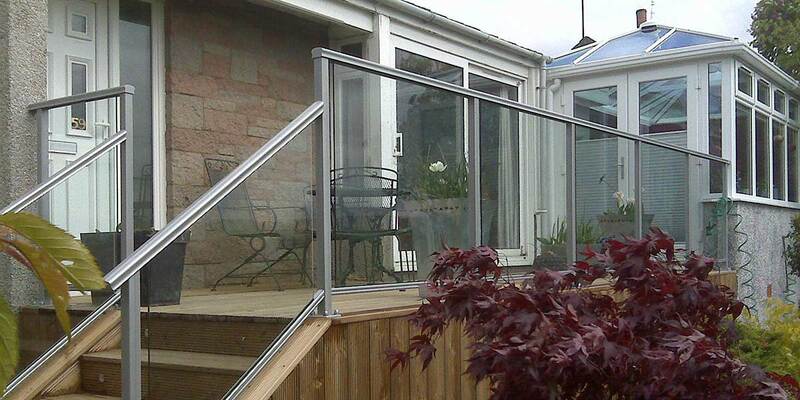 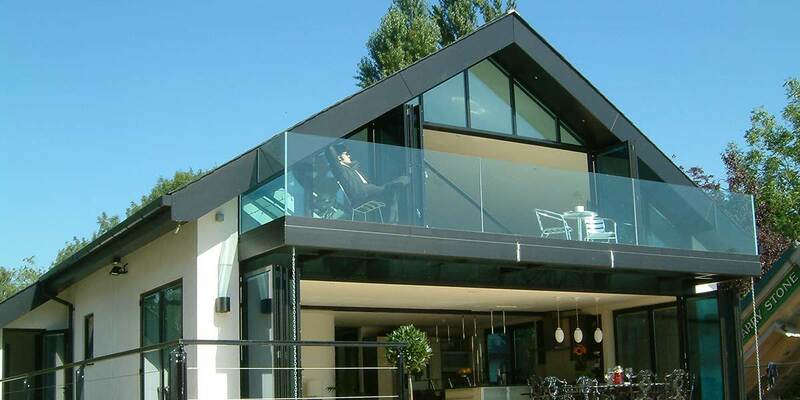 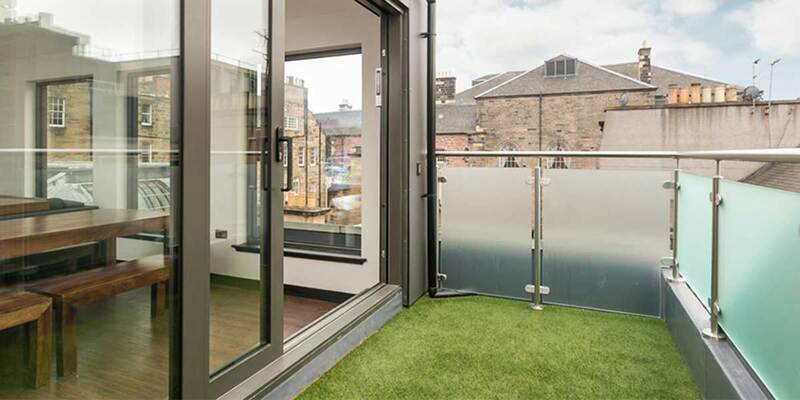 Simply contact us online and ask about our range of glass products and services.